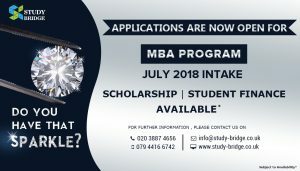 Why should I choose to study BA Business Management in UK? 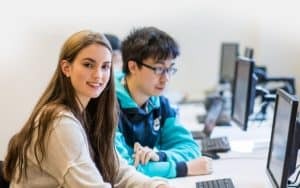 Why should I choose to study HNC/HND in UK? 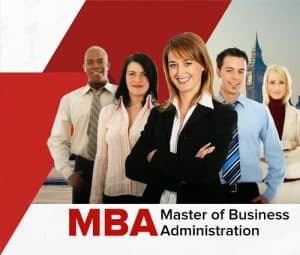 Why Should I Choose to Study MBA in the UK? 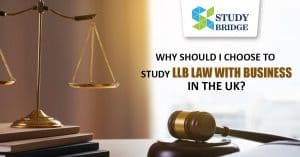 Why choose to study in the UK?